Whether you need an entire system, a replacement part or some general advice, a member of our team will be here to discuss your requirements. We can offer advice over the phone and can come out to fit or repair your system if required. 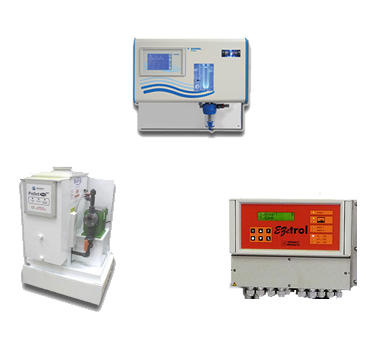 We have access to all major chemical dosing systems and their spare parts. If what you are looking for is not listed, phone us. We’ll probably have it, but if not we’ll get it for you.